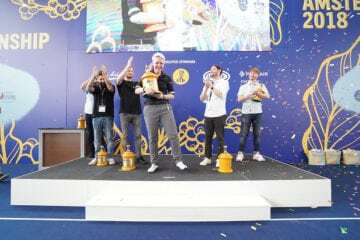 Aga Rojewska became the World Barista Champion in June 2018, after months of practice and preparations of her routine. Since her win, Aga has barely stopped touring the world. 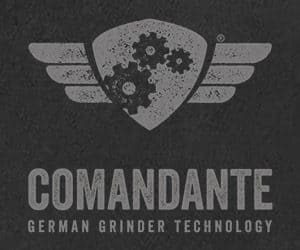 Training, judging competitions such as the German AeroPress Championship or giving talks at coffee events. 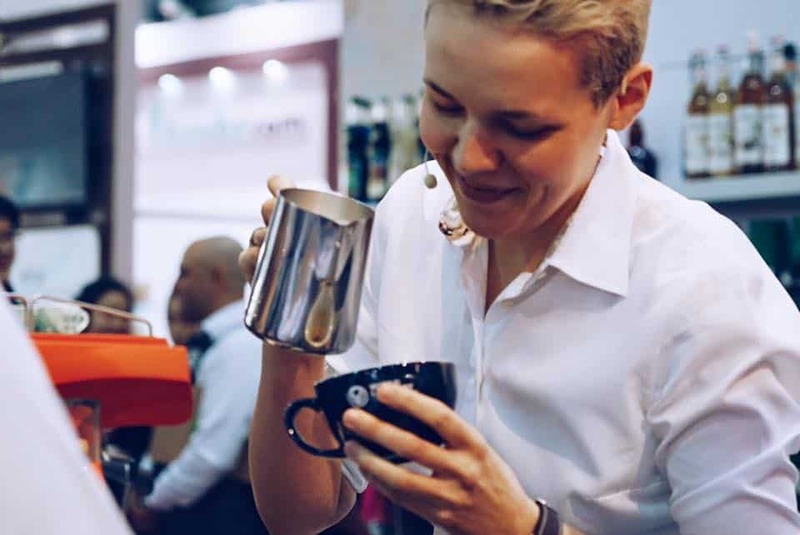 We are happy to share with you a great interview that our friend Jane Lash led with Aga back in July, during the Belarus AeroPress Championship, and we hope you will learn something new about this barista heroine! Agnieszka is a very friendly and cheerful person. What we love the most about her though is her humour. When Jane Lash opens the interview with a question ‘Aga, when did you first start in coffee? 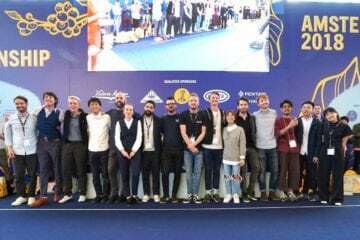 ', the first female World Barista Champion replies: “That is a good question, nobody asked me that before!”. And it is exactly in this sense that the interview continues for another hour! 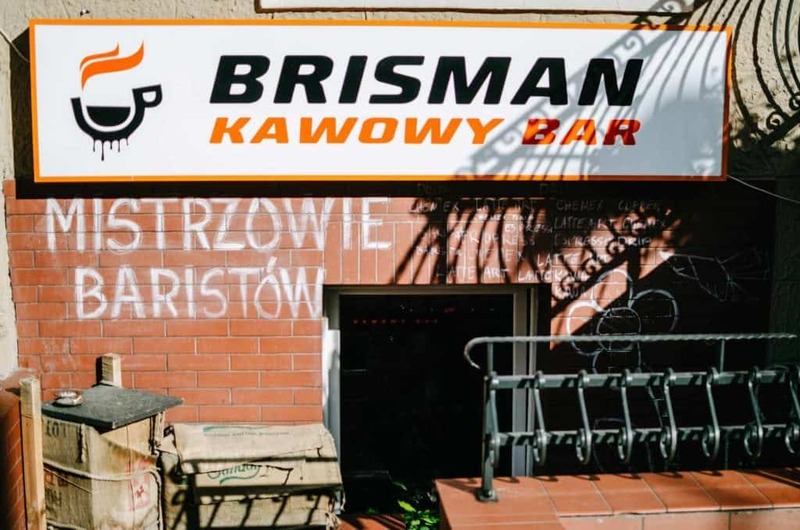 Agnieszka tells us about her beginnings in coffee some ten years ago, when she had black hair, and how she progressed from loving coffee for its looks—latte art—and into appreciating the taste and flavours in different beans. 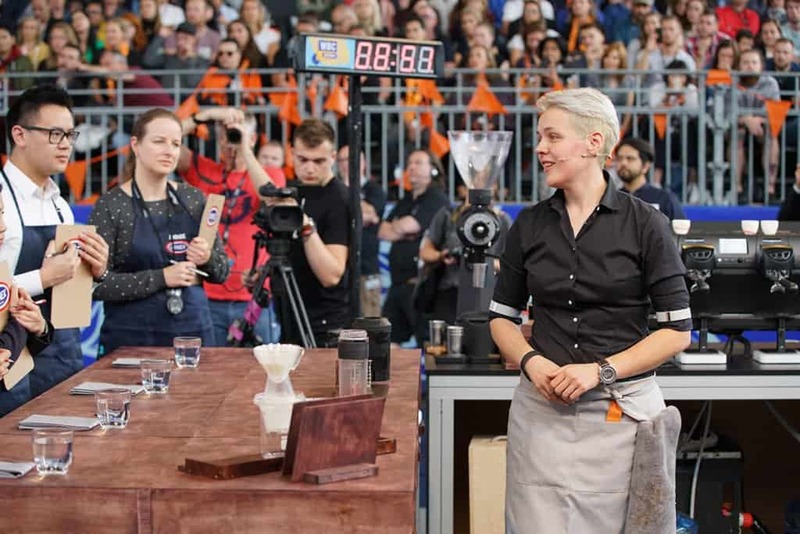 How she went from learning to pour latte art from Youtube videos to brewing no matter what coffee she could get her hands on and participating in Barista Championships. 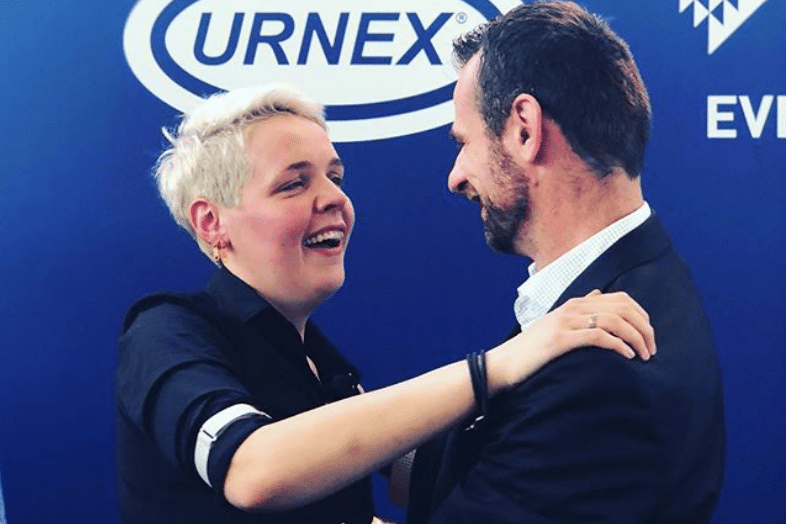 Ten years later, Agnieszka is a three times Barista Champion of Poland, four times Latte Art Championship winner, she has won the London Coffee Masters 2017 (and participated in the New York competition) and the list goes on. She also tells her audience about her World Championship success—apparently, it is not so great as people say! “People exaggerate the amount of stuff I won!”, she concludes. But you don’t win that many competitions without any effort. Aga actually participated in competitions every year since her first one, and in more than one category every time. That is a commitment! You will learn that Aga is quite an introvert. She was actually signed up for her first competition by someone else! Since the first participation—six months into her first cafe job—she has been competing until nowadays. And why? Because she can see the progress in her skills from one competition to another. That is what keeps her coming back to the competition drill and training. You could see in her 2018 WBC presentation that she has learned a lot throughout her career. The way she presented the drinks to the judges speaks volumes about how she treats the guests at her cafe. But she was not born to manage a business, or to be stuck in the office, as Aga said. The business is a big responsibility. And after five years, Aga left the business in the hands of her business partner. As she is touring the world, attending events, working as a barista trainer, she finds some advantage in the lifestyle she chose. Aga can schedule her work days the way that she likes it, and when it comes to getting up in the morning, she does it, as a true coffee lover, for the coffee itself. “No matter how much you try and how much you learn, there is always more to learn. And I just want to keep up,” Aga says. This hard-working lady also says: “There is no life for me, there is only work.” But then, she explains that her job is actually what she enjoys doing. And in such cases, when you do what you love, you are not actually working at all. 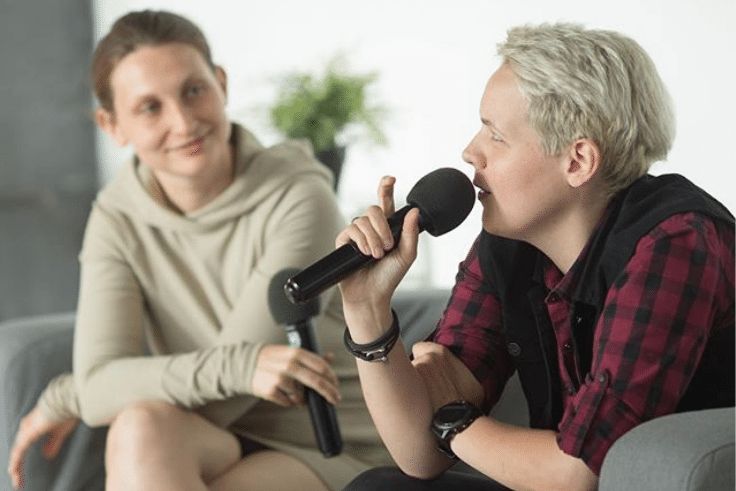 If you follow the interview further, you will learn what coffee she used for her first win at the 2014 Polish Barista Championship. 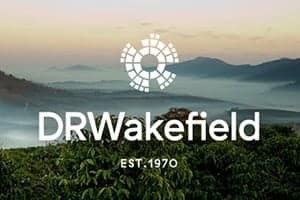 Was it a coffee from Yemen or Rwanda? And who chose it? Did it taste any good? You may even catch a swear word in Agnieszka’s narrative. And how does Aga prepare for Latte Art Championships? How does she learn to do her patterns? How many times do you need to pour one in order to pour it perfectly in the finals? 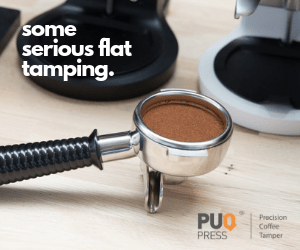 Just listen, of course, it matters what coffee and milk you use, too! If you listen carefully, you may notice a number that repeats itself in the interview. It is 34. 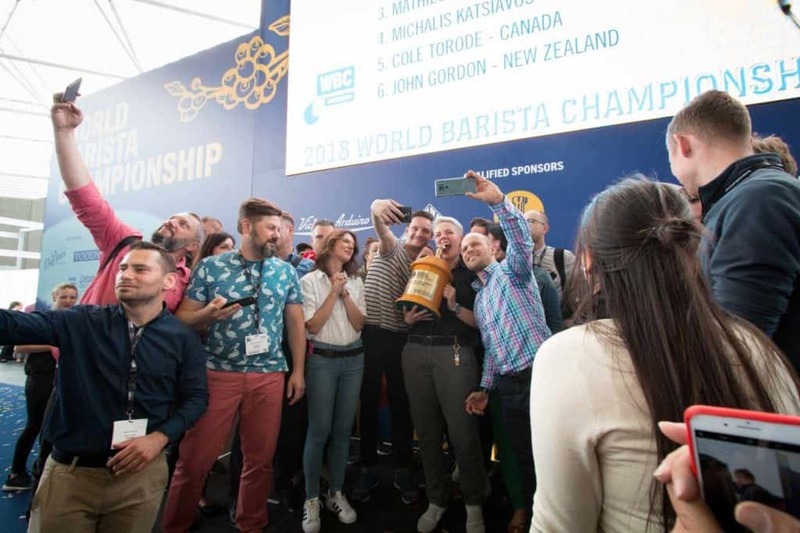 It was that long that it took Aga to fly to Australia for her World Latte Art Championship appearance in 2014, and it was also the rank she took in Seattle and in Dublin and the World Barista Championships. Finally, in 2018, she skipped the ranks in between though and won. Perhaps it would be different, had she competed in Seoul in 2017. We will never know! 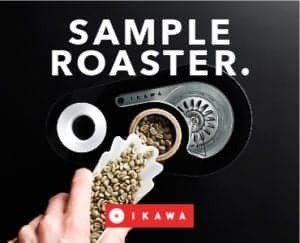 What we do know, thanks to Aga, is how difficult it is to secure high-quality beans for the barista competition. It is so difficult you need to plan a year ahead. And it is not cheap! Luckily, she got help from Sasa Sestic who chose two competitors to be sponsored in 2018 by his Project Origin, and Aga considered herself really lucky to be one of those two with this scholarship. Getting a coffee secured by Project Origin was not the end of her preparations though. Flying to Australia, working on her routine, her speech and then working remotely, from home, to ensure every second of her presentation is on point, that was a work worth of several months. When the time has come for the 2018 WBC, Agnieszka was lucky that it was possible to go with a car. Why? Because of her equipment. And that is not only the regular equipment but also her table set-up made by her dad. But the most important part of her routine was not there—her coffee! Listening to Aga talk about the first rounds and then the semifinals, you realise that there was no rest for the wicked during the 2018 WBC. Even though she was going to the semi-finals from the third rank in total, she went back to the training room and added one technical step to her routine. 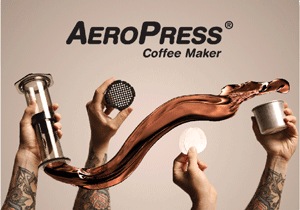 A change maybe not even noticed by many, but vital for the right extraction of her espressos. 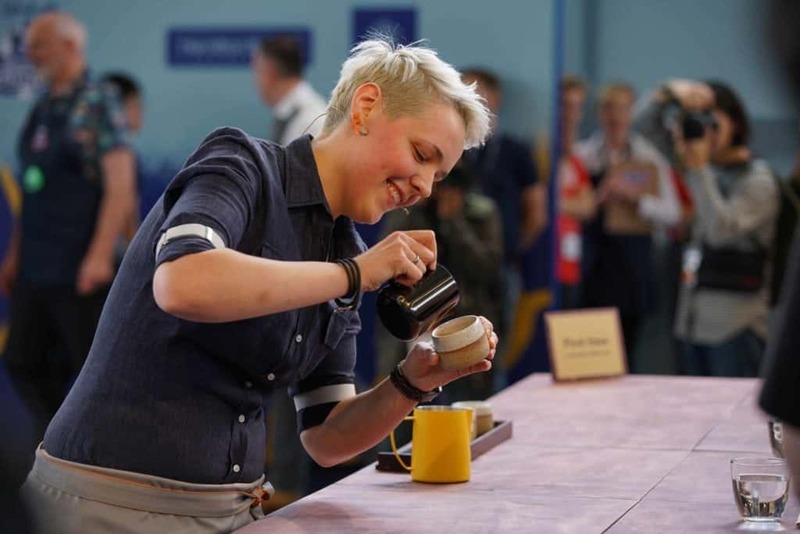 We all have celebrated Aga as the first female to win the World Barista Championship, but she was also the only woman to be in the finals this year, and the first Polish to ever rank so highly in the competition. Or as Aga said, ‘The best ever Polish in the history!’. Aga also talks about her next plans and steps. At the time of this interview, it was only two weeks after the competition, and so it must have been hard for Aga to believe this was her reality. 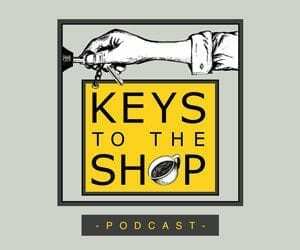 She talks about the responsibility and what comes with the title of the speciality coffee ambassador. The most that she hopes for though is to be the ambassador of coffee in her country and her city. Listen to the whole interview to know what Aga thinks also about the Minsk and Belarus coffee culture. Does she see any similarities between Polish and Belarus coffee scenes? Aga is a humble and self-driven barista, and it is always a pleasure to listen to her talk about her greatest passion. Aga finished her talk with a wish for everyone to ‘Always be happy when brewing coffee!’. 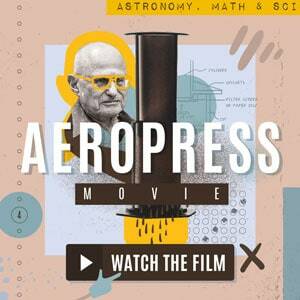 Thanks to Jane Lash for a wonderful video recording of this talk!